Lagos Nigeria based Website Design Agency. Today's world is mobile driven. Your website will be designed to render beautifully across any device, including desktops, smartphones and tablet's. Your website will come with CTA's, Contact Forms, Newsletter and Live Chat integration on request alongside other tools/analytics attached for you to monitor your website traffic. What is the essence of a business website if it can't get found? Your website will be optimized for search engine making sure it's found by your target audience. Your website will be built according to your request. We build it the way and how you want it, without compromising on accessibility and usability standards. No matter how big or small your website is, it's a must that it's https secured. That's our responsibility and that we will do. We will not just build your website and them leave you alone. We will stand-by and carry out your instructions on additional changes and updates on your site at no additional cost to you. Let's build the website of your dreams - Chat Us Up Now!! One of our representative is on stand-by to answer your questions on WhatsApp . So chat us up now, let's get your requirement and make a start on your website needs. 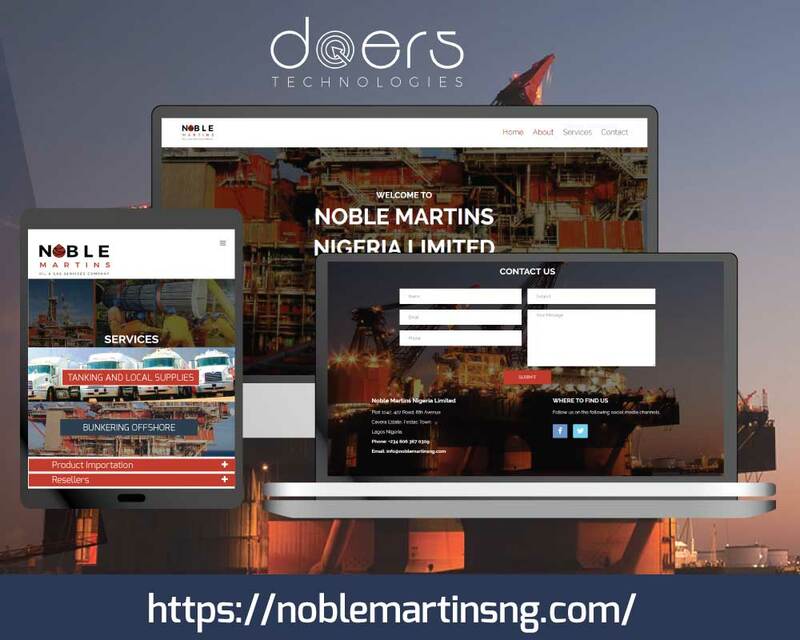 Noble Martins Nigeria Limited Is a Lagos based Oil and Gas Services Company a leading re-seller of oil products from Tank Farms to locations across Nigeria.. The site is simply, clear mobile friendly and responsive. 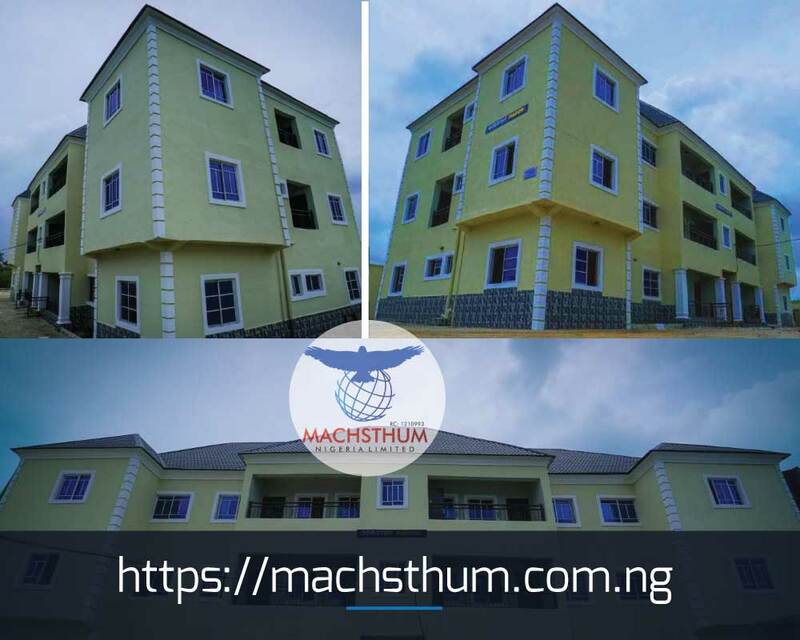 Machsthum Nigeria Limited Specializing in provision of business support services, Property management, Real Estate development, Supply and Procurement. Portfolio and Career/Creative Professionals Websites. What information do you normally require for this? Depending on the type of website you require, our clients website are normally ready for preview 7-Days after first payment and and go ahead is gotten for the job. The client will then review the site and recommend changes, which we will now implement and hand over the site to the client afterwards. The cost varies depending on your need and requirement. 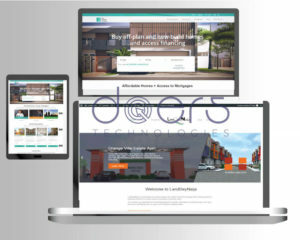 But regardless of the type of website you want, our cost is very competitive compared to others in the industry and we do offer special offers from time to time ranging from N27500 - to N35'000 to attend to small businesses or websites that are just basic, simply and require no complex features. You are expected to pay 70% of your job cost first and the rest 30% Once your job is done. We help our customers unleash their potentials by tailoring our website design and development solutions to meet their business needs, goals and budget. 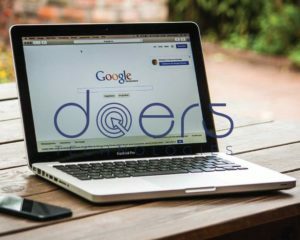 Do you have a website, but no one can find you online? There are ways to make sure that your site gets listed on the first page of Google searches! and SEO is it. We help our clients maintain their websites/blogs allowing them to focus on the core activities of providing valuable services to their clients. Lets help you focus on the things that matters. This allows you to identify and interface with your business audience and fans. This can be very time consuming and often requires a creative understanding of the brand, lets help you take care of this. 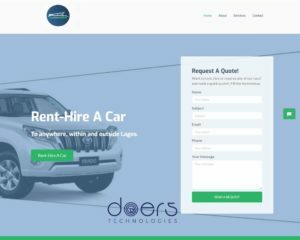 I happened to bump into a chance meeting between one of the Co-founders of Doers Technologies Mr Rutherford and one of our partners and we decided to engage him on building an online presence for our business. Glad that we did. Excellent..excellent and i can say that again and again. 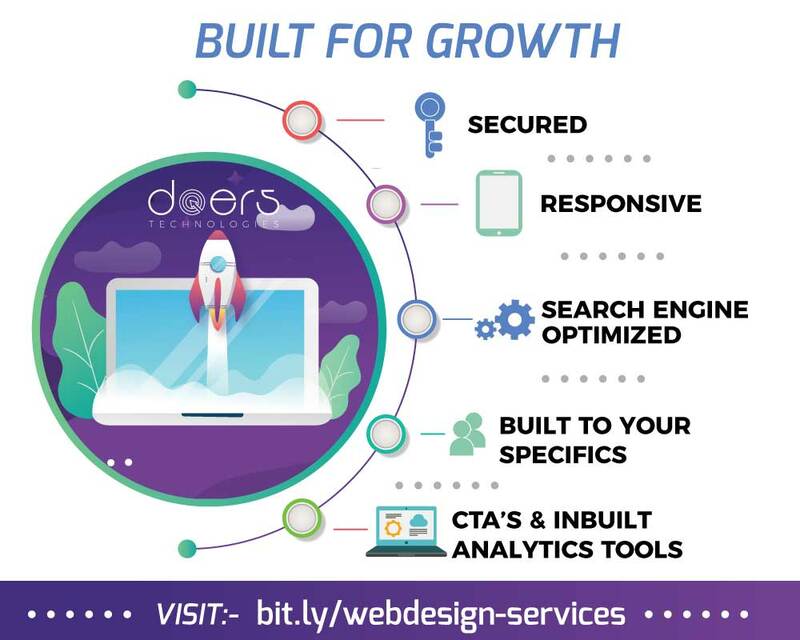 The guys at Doers Technologies are fantastic and i won't hesitate to recommended them to any other small businesses, individuals and organizations that's in need of web design/development services.